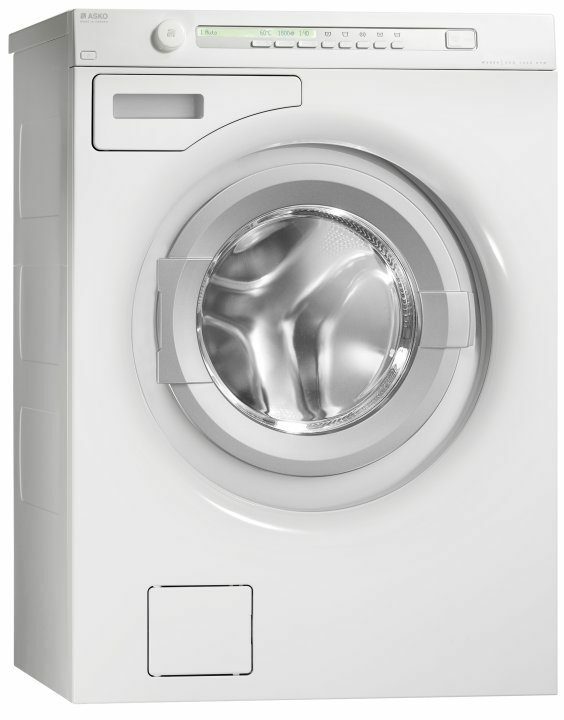 Two washing machines of the Asko brand, manufactured by Gorenje in Sweden, ranked first and second in the test of washing machines in the category of 6- and 7-kilogram load. The test was conducted by the Australian consumer organization Choice. The independent review included 45 washing machines. Total score was consisted of several criteria: removal of dirt (40%), rinsing effect (20%), water efficiency (15%), spinning efficiency (10%), and gentle treatment of the laundry (15%). Asko Appliances Group which was merged with the Gorenje Group in late July 2010 is a specialist for washing machines and other laundry care appliances. Key markets in which Gorenje is marketing the up-market appliances of this brand include the Nordic countries (Sweden, Norway, Finland, Denmark), Northern America, Russia, and Australia). Overall, Gorenje's Asko brand is present in a total of 27 countries across the globe. Asko ECO W6884 and ASKO W6903 appliances are the winners in the review conducted by the Australian consumer organization Choice.